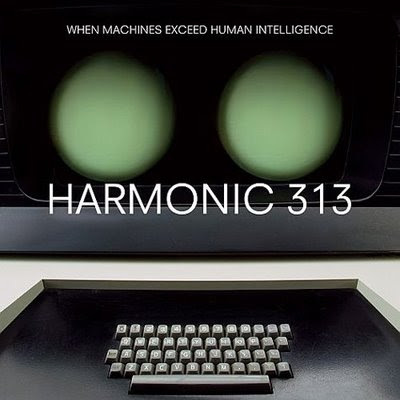 I have to get this Harmonic 313 album just based on the title alone. Here you go, O my brother. That should at least hold you until you can purchase the album. It's good. VERY freakin' good. Thank you so much! This is actually EXACTLY the kind of music I'm interested in and I haven't heard of this guy.